This article opens gates for one of the main sections of iOS application assessment i.e. assessment of the network traffic. Assessment of the network traffic of a mobile application is known as Traffic analysis. Let’s get started with this interesting and important part of iOS application assessment. In order to help us carry out traffic analysis on mobile and web applications, many tools are publicly available for getting our job done. 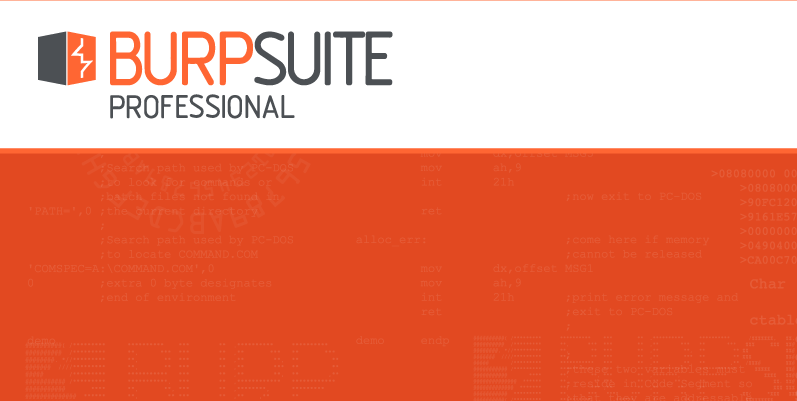 Some of the famous ones are Burp Suite, OWASP Zed Attack Proxy (ZAP), Fiddler proxy, Charles proxy and many more. For carrying out traffic analysis, we would prefer a stable and reliable tool which can capture the application traffic for most of the communication protocols used by the applications today. 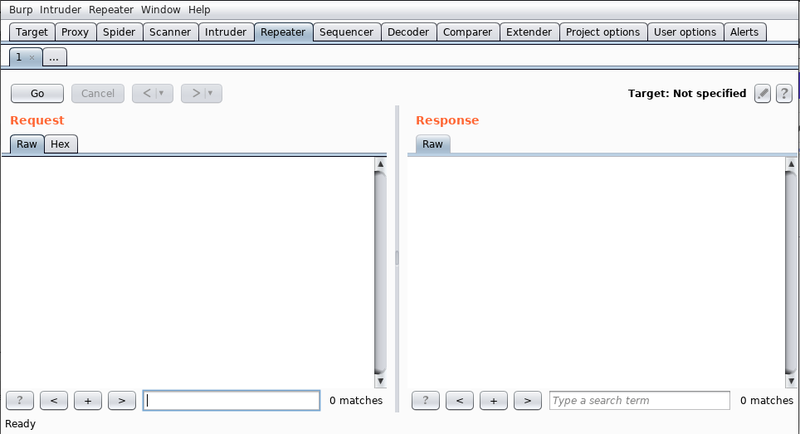 Extensibility of the tool is also important as we would need the same tool to work with some tweaks implemented. The most widely used client side proxy tool is Burp Suite. For getting it work, Java Runtime Environment (JRE) needs to be there on our computer. 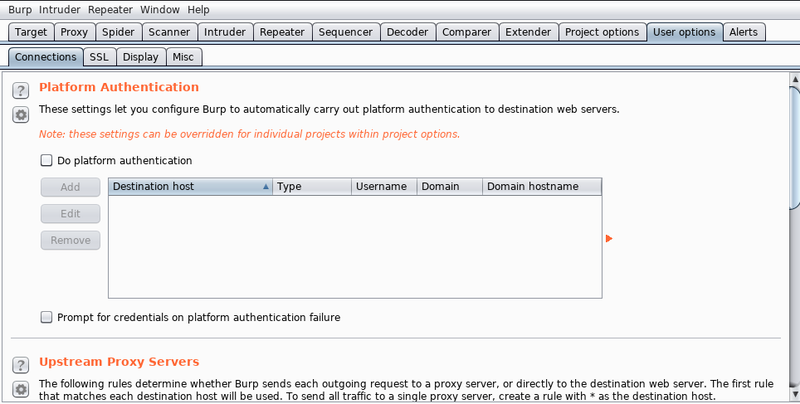 So, Burp Suite is platform independent too. It's community version is free of cost but has less features than its paid version i.e. 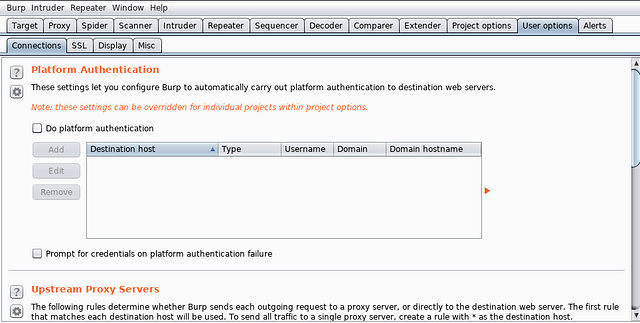 Burp Suite Professional. 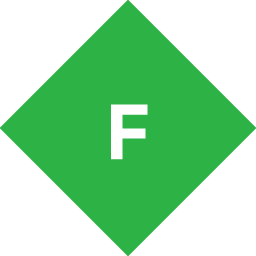 The professional version is available for use by individuals or an organization. It is preferred to use the Professional version due to presence of the Scanner and other features in it. 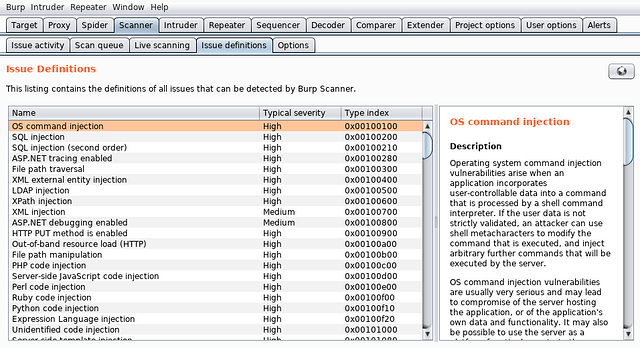 Let us get an understanding of Burp Suite’s in-built tools. 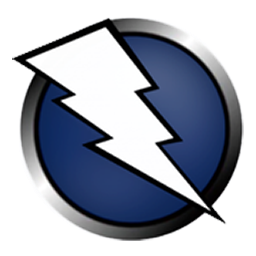 Sniper - This attack is used to test the response from the server against a single set of payloads on a particular parameter. It is mostly used to check possibility of Brute Force attacks, implementation of Rate Limiters and other Enumeration stuff. Battering ram - This attack is similar to Sniper but allowing multiple insertion points within a request. It is used for testing with the same payload in multiple insertion points. 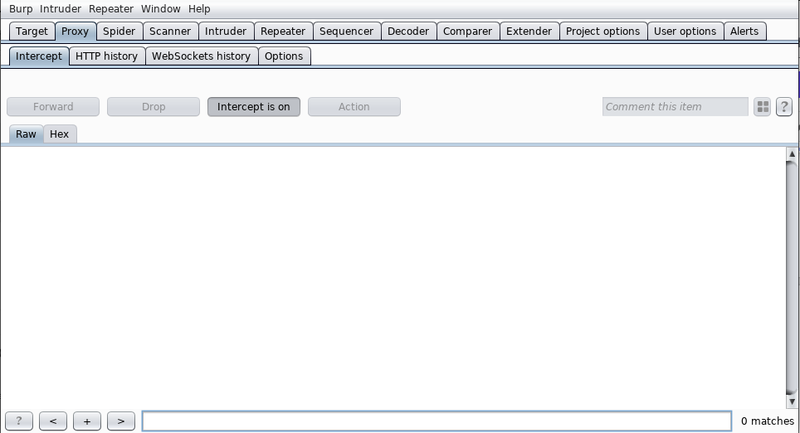 Pitchfork - This attack is used to test two or more insertion points with one payload from each set of lists providing them. 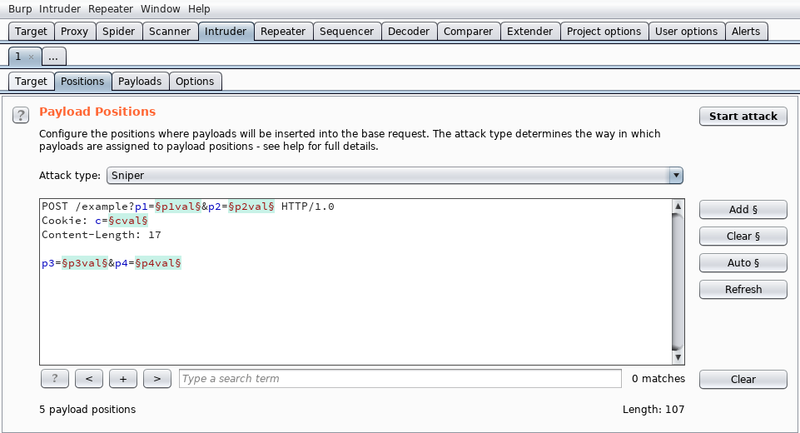 Cluster bomb - This attack is used for testing with all possible permutations from the defined payload sets. 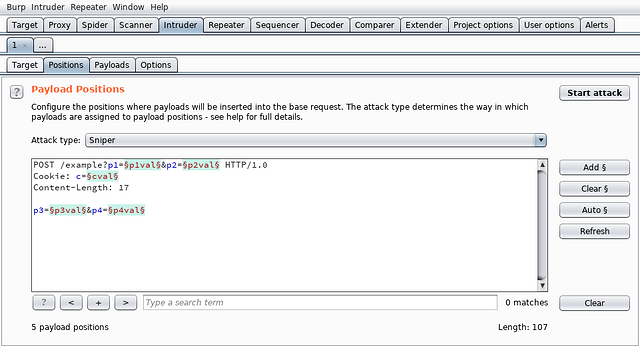 It checks out the server’s response to all the possible combinations of applied payloads. 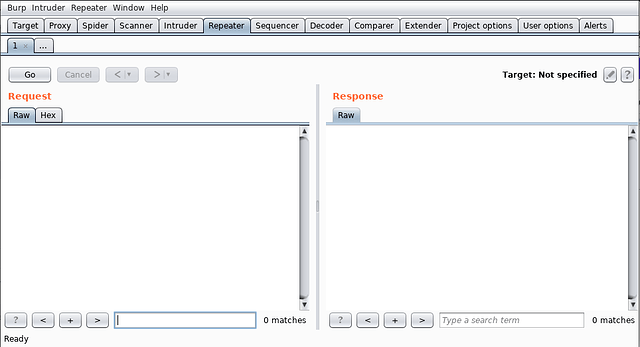 Repeater - This tool helps in obtaining proof of concepts from manual assessment of the requests. The requests stored in this tool can be forwarded to the server at any instance of time and the response can be analysed using filtering mechanisms built in the tool. 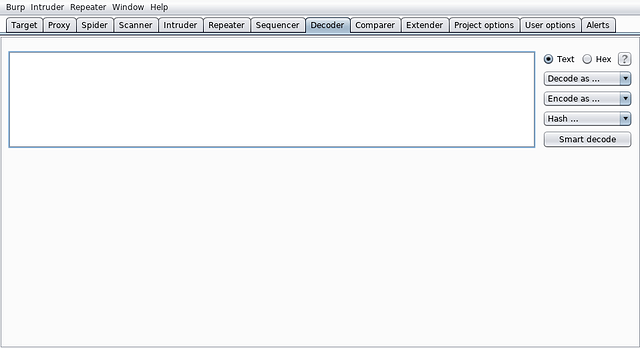 Decoder - This tool consists of popular encoding and decoding algorithms. 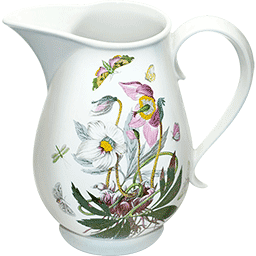 It is used for conversion of values from one form to the other. 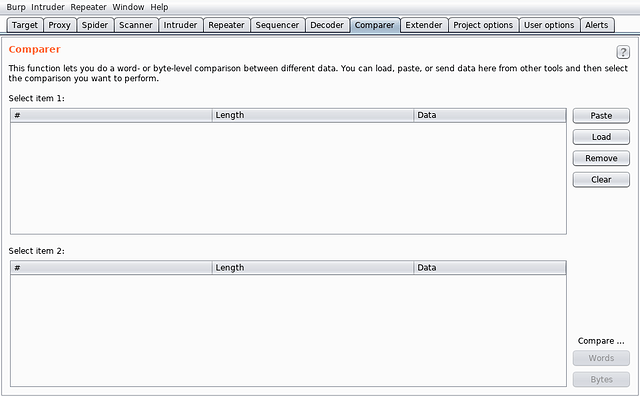 Comparer - This tool is used to compare two pieces of information for addition, deletion or modification of data. 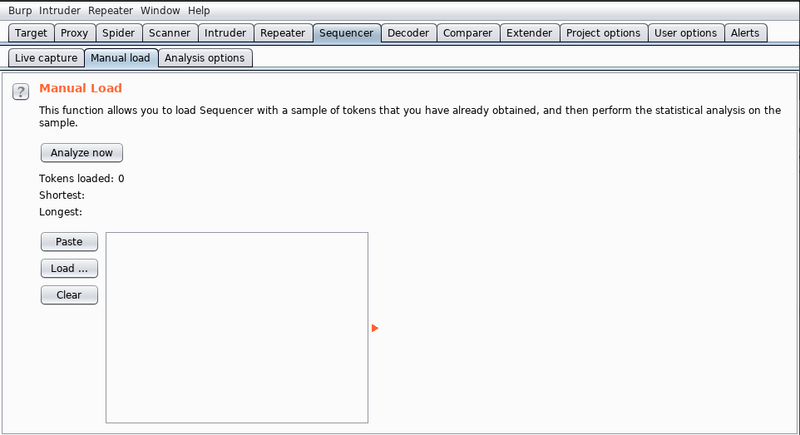 For example, it might be used to check the difference in the server’s responses when the value of any of the parameter is changed in the request. 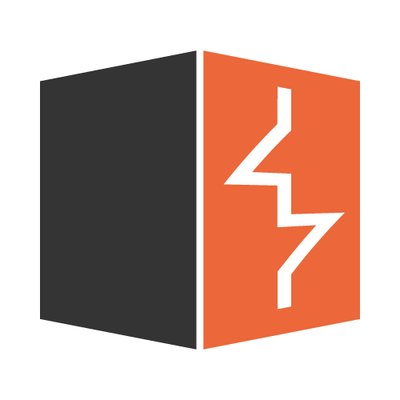 Alerts - This tool is used to log events and error messages from the Burp Suite tools and also the extensions. The alerts are very helpful in debugging tasks. 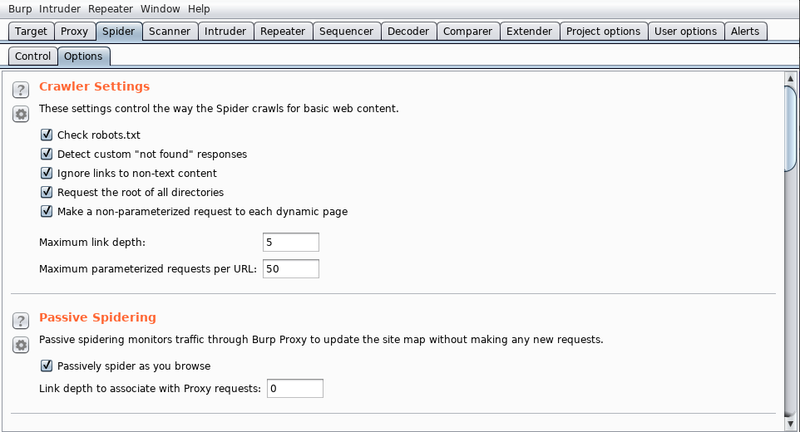 It can modify the system-wide proxy settings of iOS devices so that HTTP(S) traffic can be easily redirected to a running instance of Burp. 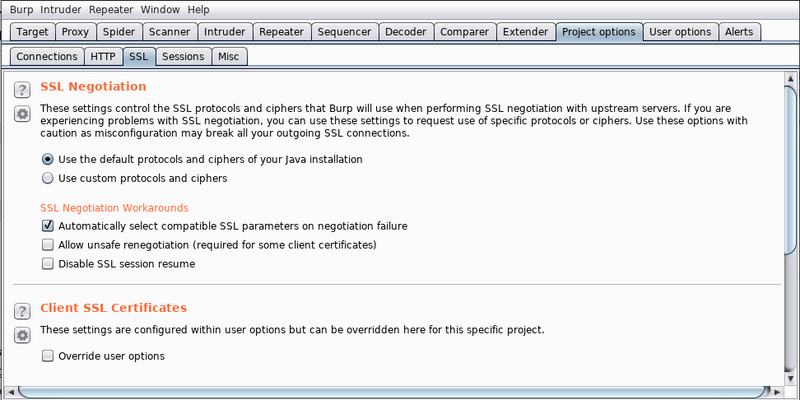 It can make an attempt to circumvent SSL certificate pinning in selected apps, allowing Burp Suite to break their HTTPS connections and intercept, inspect and modify all traffic. Installing the mobile assistant is easy. 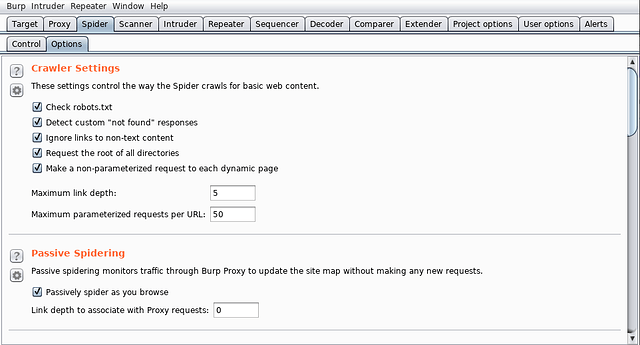 On the computer, start Burp Suite and configure to listen on any particular interface on a desired port. For example, in the screenshot, Burp Suite is configured to listen on 192.168.42.43 at port number 8282. 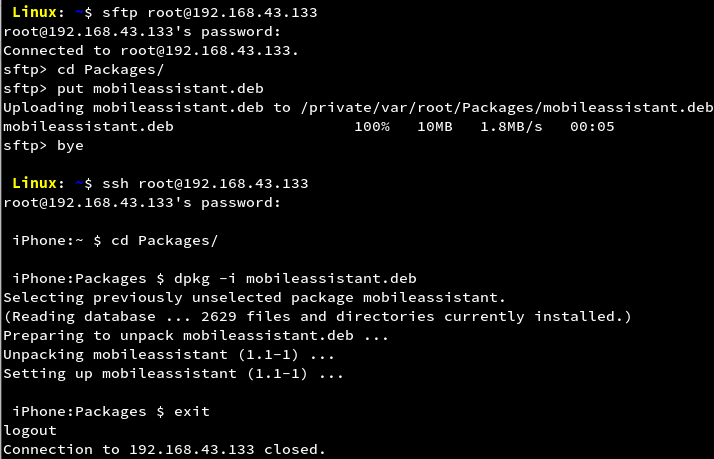 In the configured state, the mobile assistant can be downloaded using the URL http://192.168.42.43:8282/mobileassistant.deb in any browser or using terminal as shown in the screenshot. 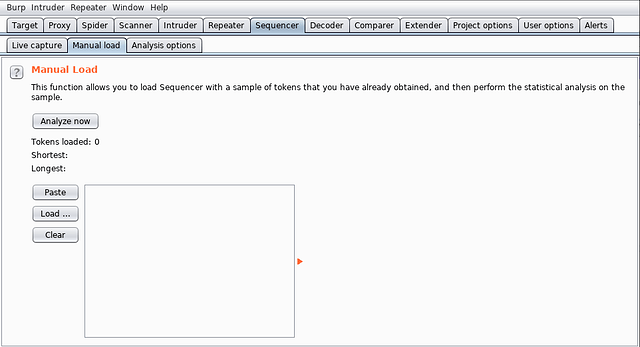 Installation to the device can be done as shown in the screenshot. It can also be installed using Cydia. For help in installing, refer to https://support.portswigger.net/customer/portal/articles/2798916-installing-burp-suite-mobile-assistant. 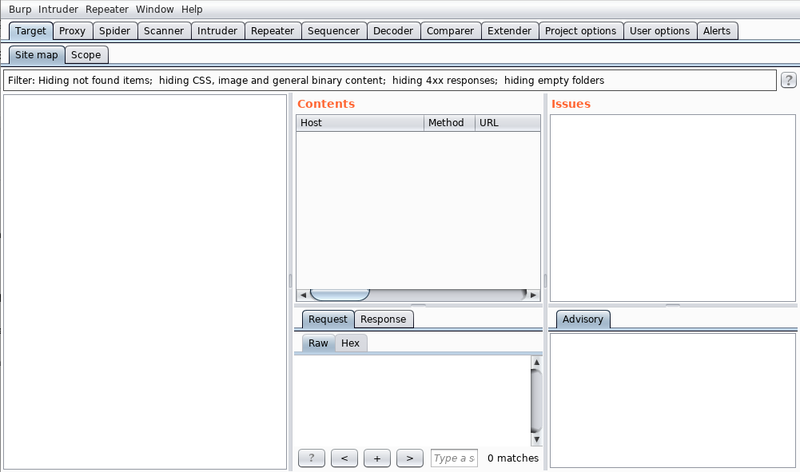 In this article, we have learnt about proxy tools that we can use for performing traffic analysis on mobile applications. 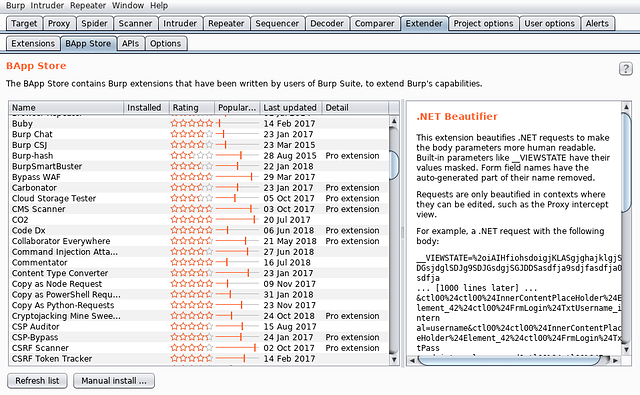 We have got a healthy introduction to the Burp’s in-built suite of tools. Good use of these tools comes from practice. With every application we determine to secure, we will learn more and more about the use of these tools. 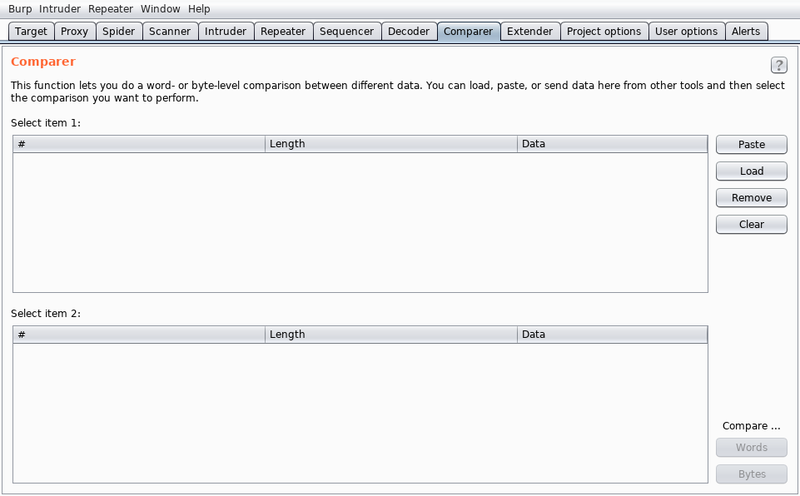 In the next part of this section, we will learn to capture the network traffic of an iOS application.